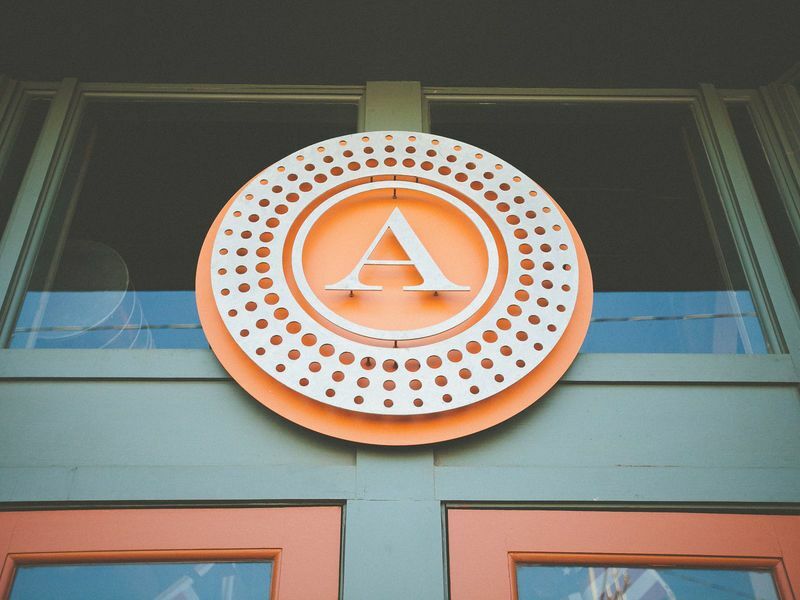 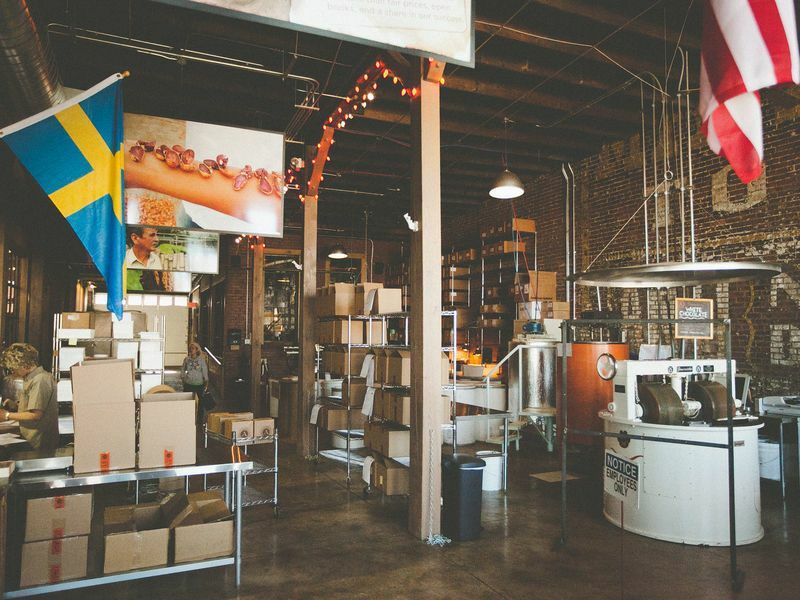 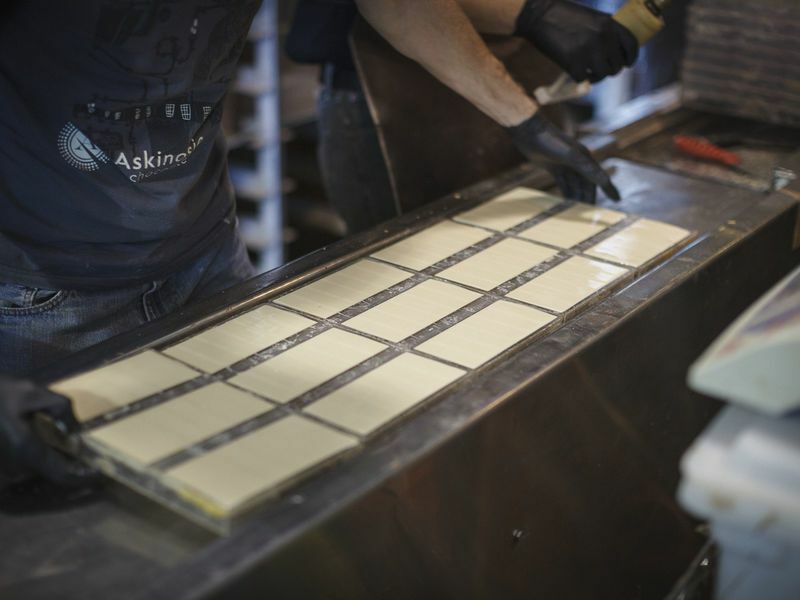 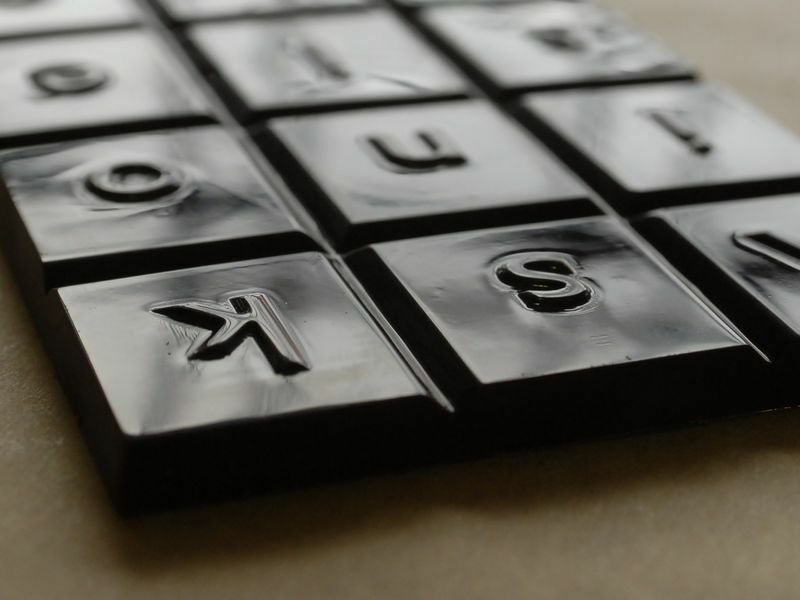 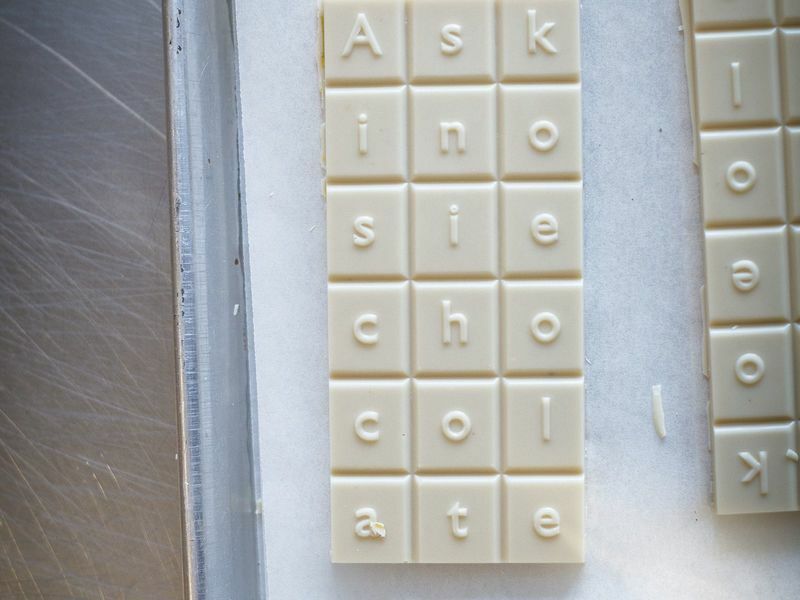 Askinosie Chocolate is a small-batch bean-to-bar chocolate maker specializing in single-origin chocolate. 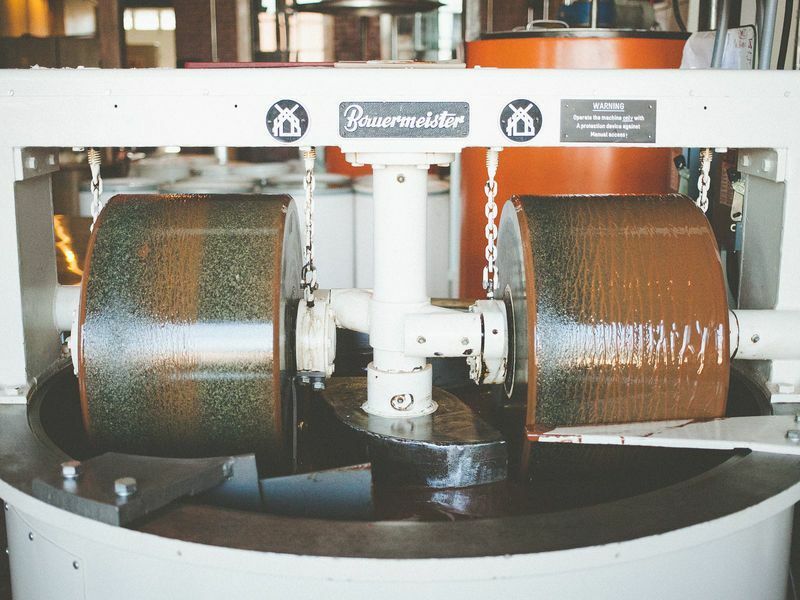 The cocoa beans are 100% sourced directly from small farmers.  Visit www.askinosie.com for more information.